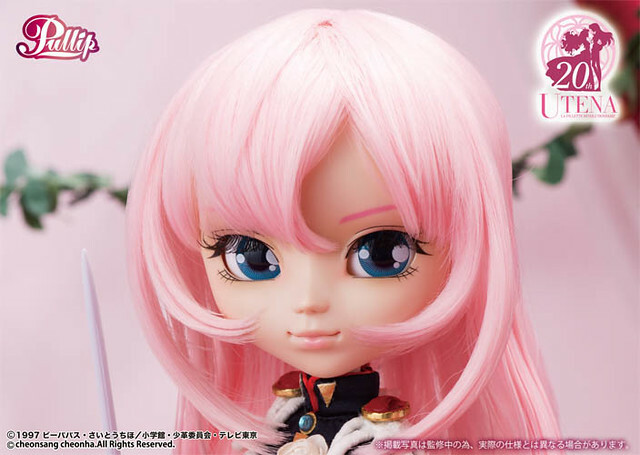 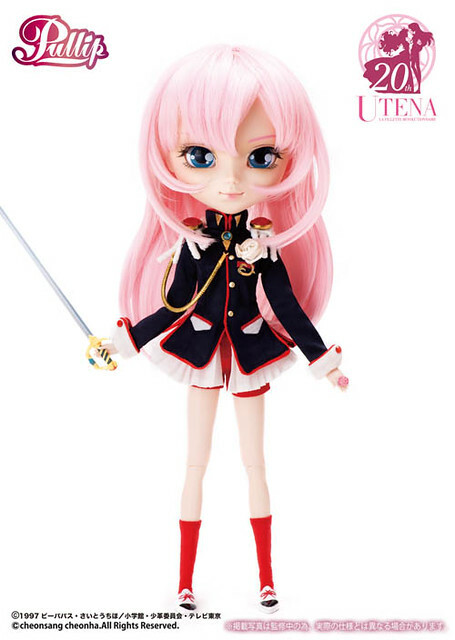 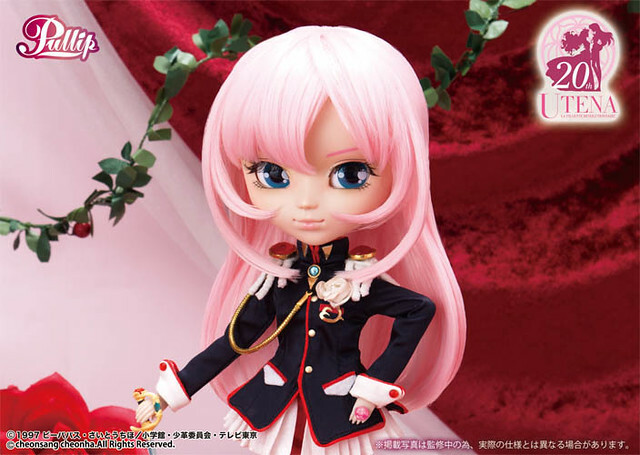 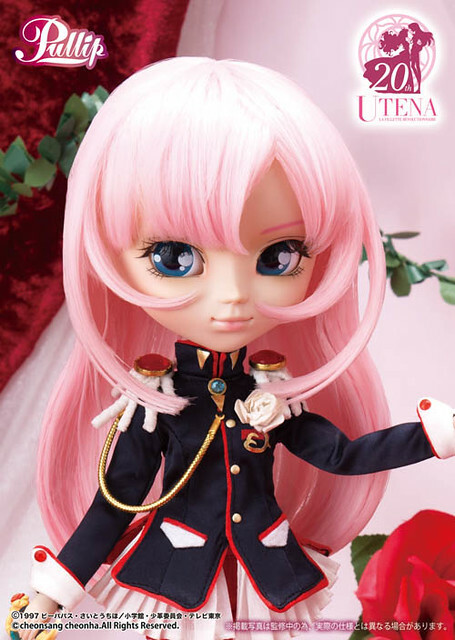 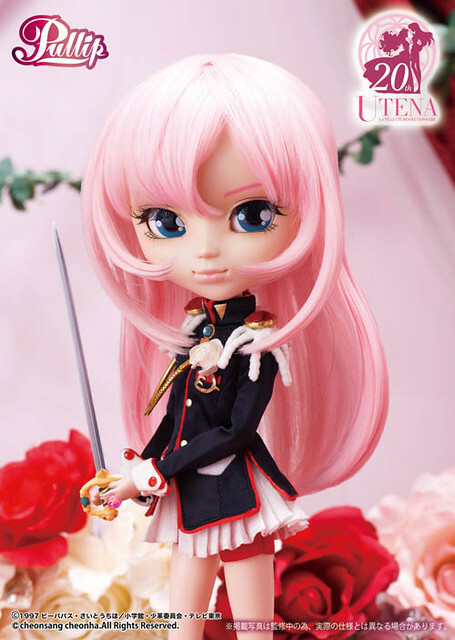 Revolutionary Girl Utena is a classic and beloved bishoujo anime and manga series, to celebrate the 20th anniversary Groove released Pullips based on the main characters of the series Utena and Anthy. 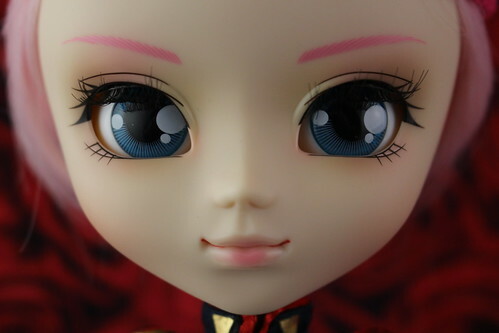 Feel Like So: I wonder when it began…..How did i come to feel nostalgic about the scent of rose?….Feel Like So. 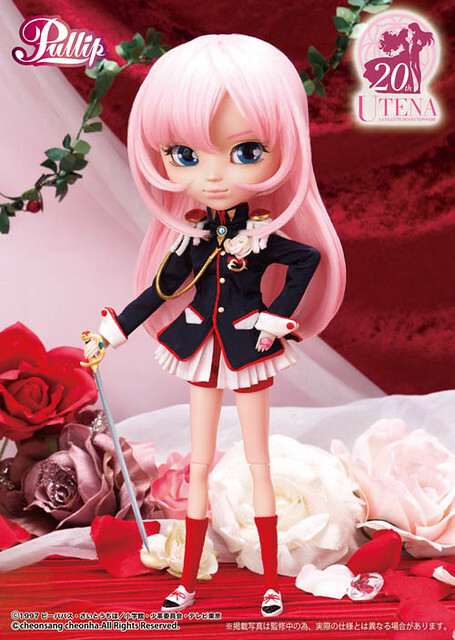 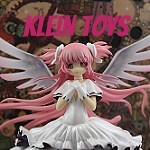 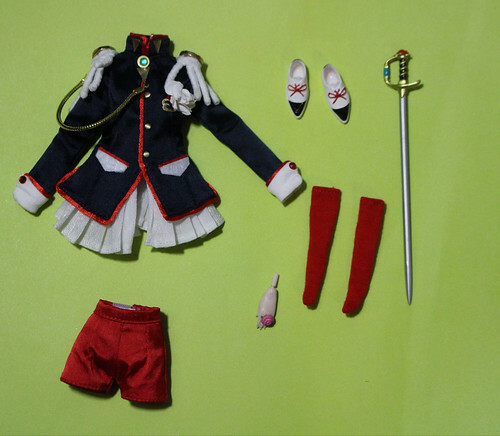 Stock: Pullip Utena comes with a school jacket, shorts, shoes, socks, sword of Dios and a flower ring. 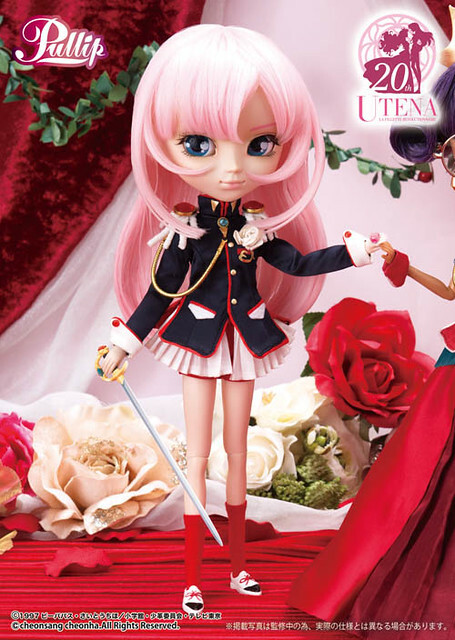 Special Notes: Utena has a ring attached to her left hand. 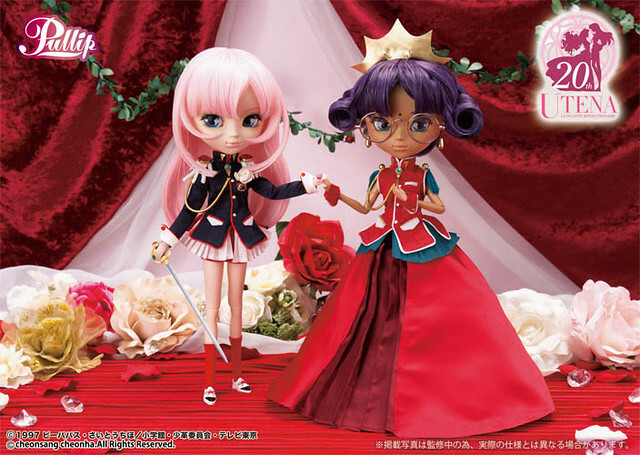 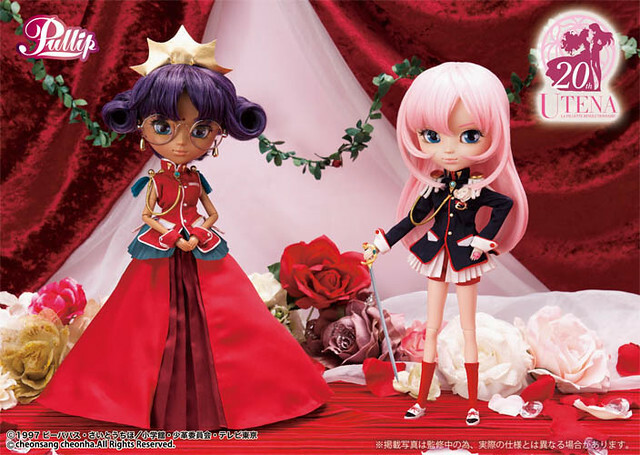 Pullip Utena pictured alongside Pullip Anthy.